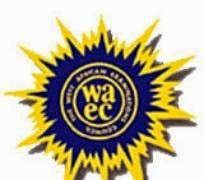 The West African Examination Council WAEC has opened the online registration portal for her 2014 November/December WASSCE GCE. 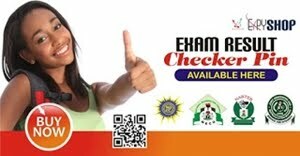 Information on the portal shows that the November/December WAEC GCE registration scratch card will be sold for N11,400 and N21,400 for late registration. Registration closes on: Sunday, 6th July, 2014. 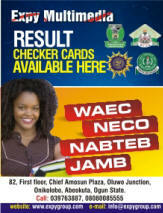 Call 08080085555 if you want us to sell the WAEC GCE registration scratch card to you at the rate of N11,900. 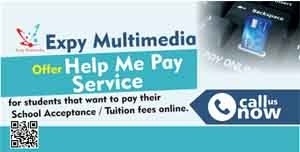 Click here on how to make a payment of N11,900.